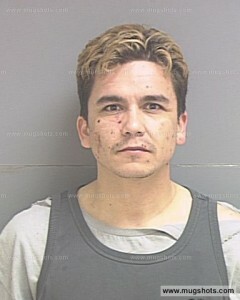 Home - Trial Updates - Andy Esquivel’s attorney quits fraud case! Andy Esquivel’s attorney quits fraud case! 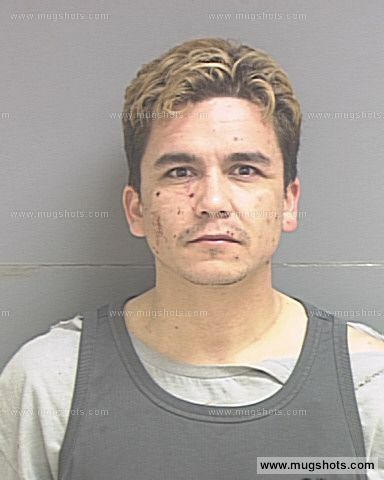 Michael Holje filed a motion Wednesday asking to be released as Andy Esquivel’s attorney in the securities fraud case now pending in Davis County district court (case#111701135). A copy of the motion to be released can be found here [PDF] and as always a full case update can be found here [PDF]. No new counsel has as yet come forward to replace Holje and there is no indication yet as to whether or not Andy will accept the help of the public defender. Andy was advised by mail that he is still required to appear before Judge Connors on July 19th for his pre-trial hearing. Unless Andy reaches a plea agreement with the court before then, the case will proceed to trial. This is a serious setback for Andy and his defense. Most likely Andy either ran out of money ofr the poor suckers he was scamming to help him pay his legal fees wised up and decided it wasn’t worth it for them to float him anymore. Whatever the case, Andy is in serious trouble without competent legal counsel, and little is he aware that his troubles are just beginning. I knew this was going to happen! My guess is he ran out of money and it’s getting harder for Andy to scam people now. So Andy’s funds are really low right now, same reason he can’t pay us back! Andy’s tactic now is to just try and delay what we already know is going to happen. Andy won’t pay us back, and he will go to jail. It’s just a matter of time. Andy just removed the “perjury” section of his website too. Combined with the fact that his lawyer quit, I wonder if this is a sign of a change of strategy? I think it is the “white flag” strategy.